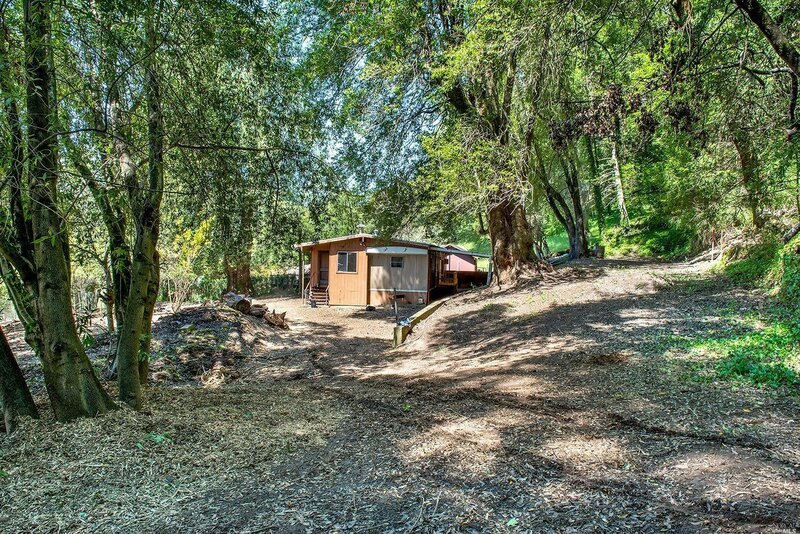 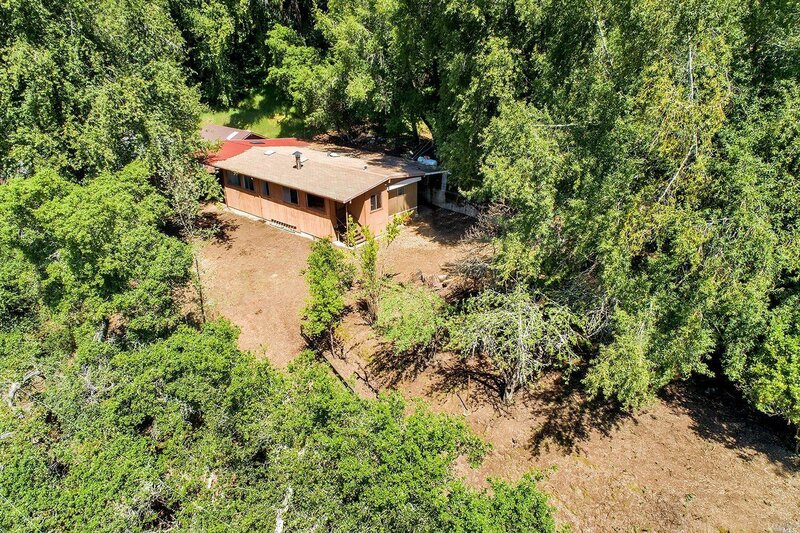 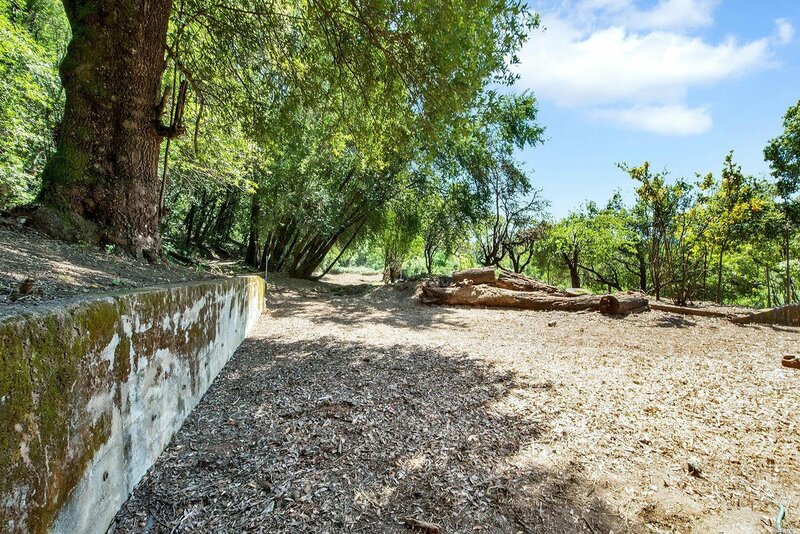 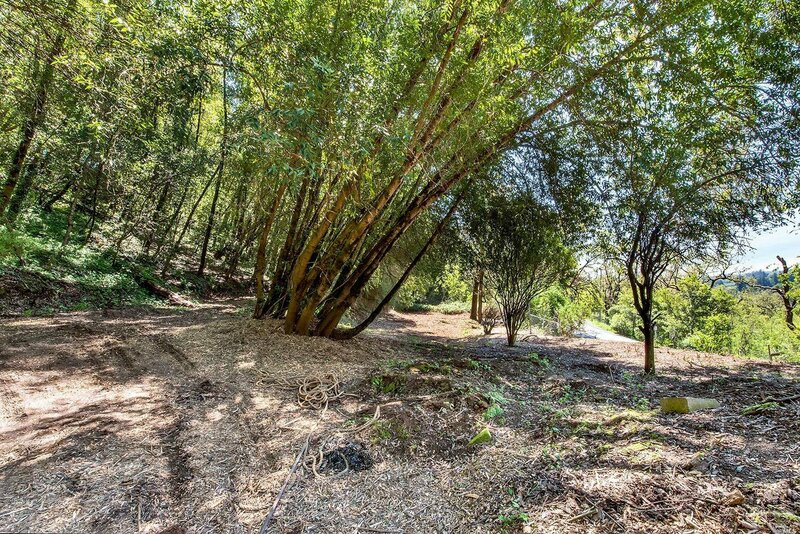 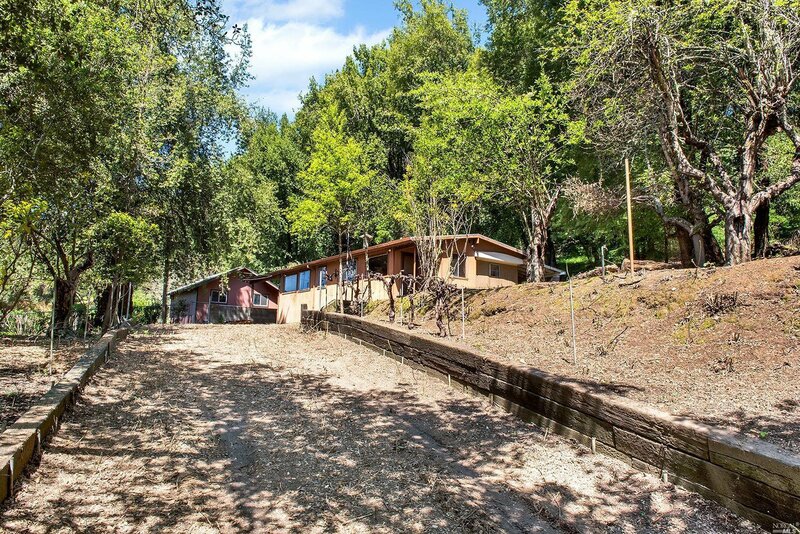 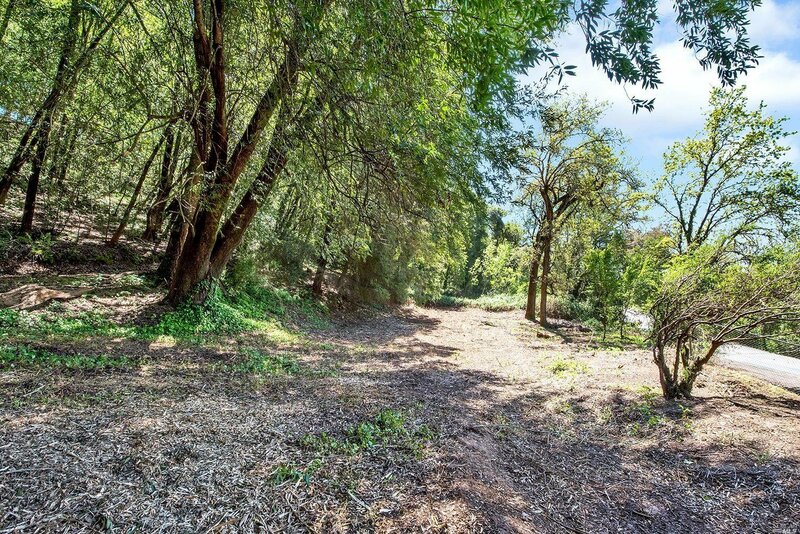 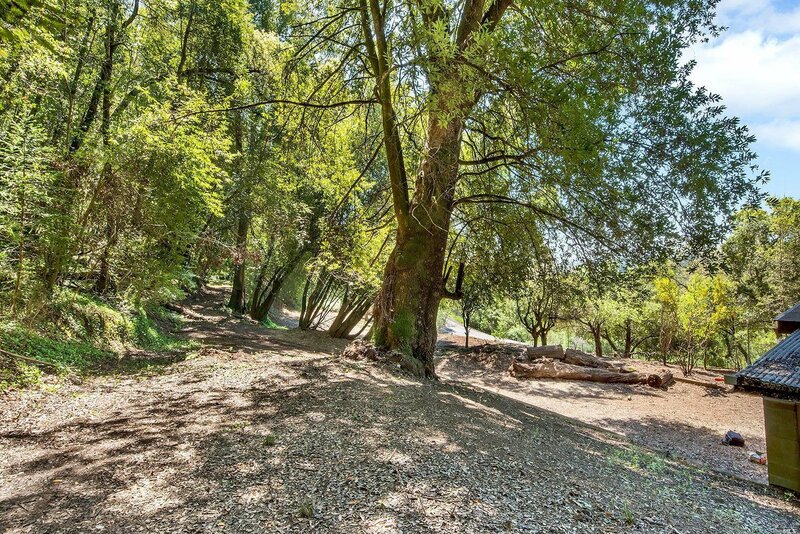 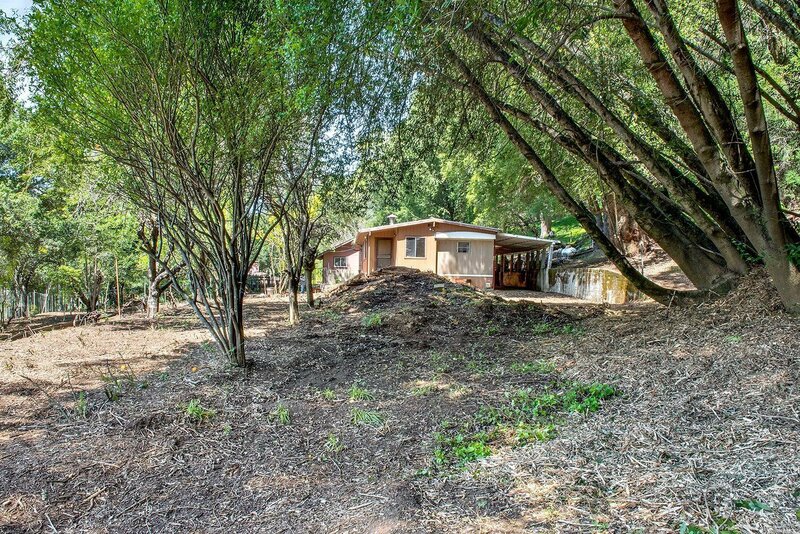 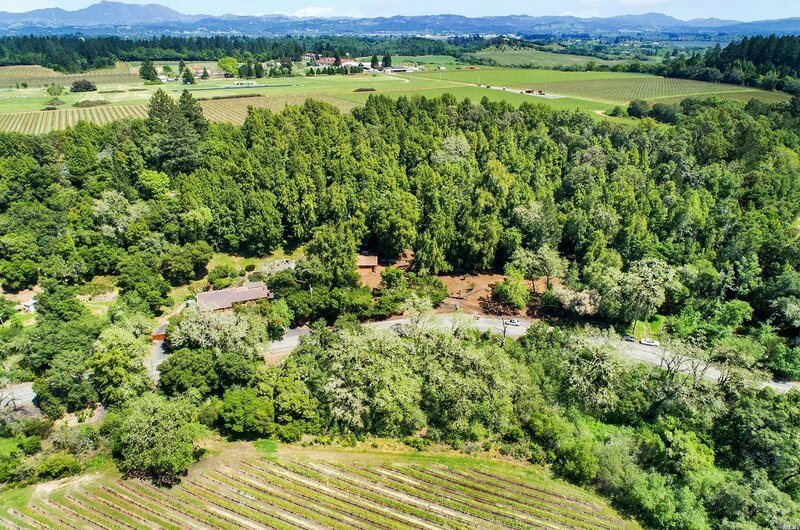 Seize this unique opportunity to build your dream home in the Russian River Valley. 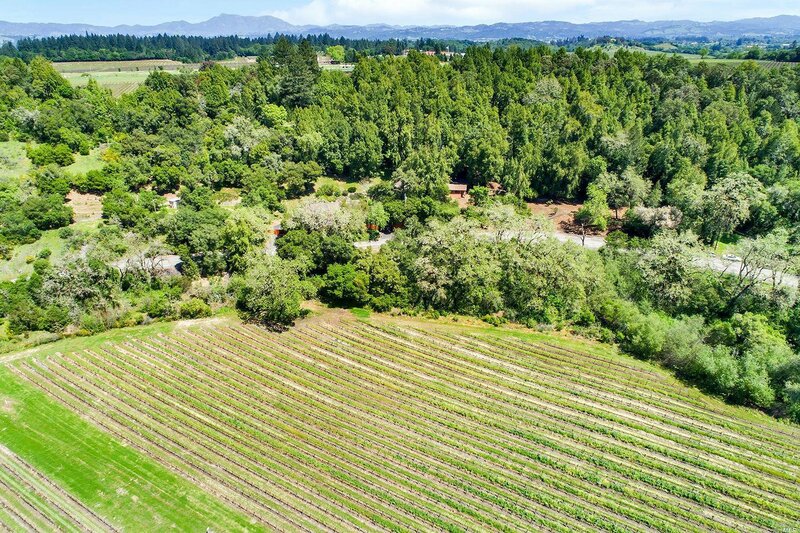 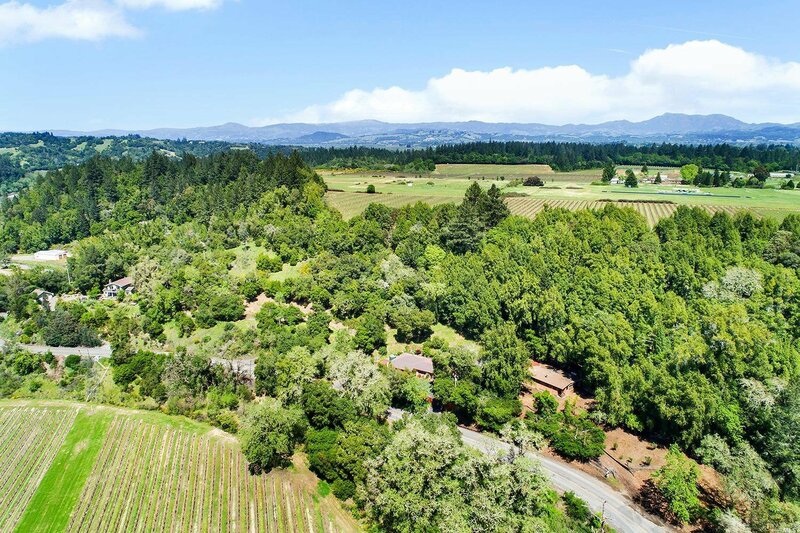 This lot is tucked on a hillside between Shone Farm at the rear and a magnificent view of vineyards, distant hills, and blue Sonoma County skies. 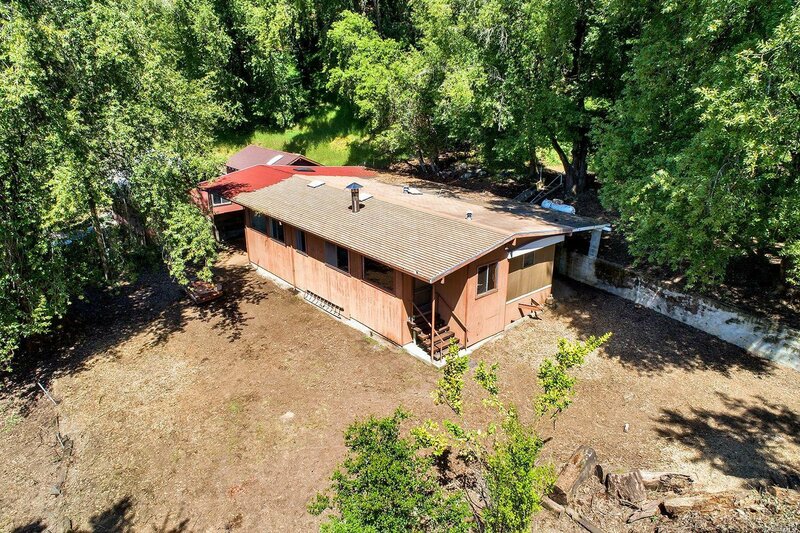 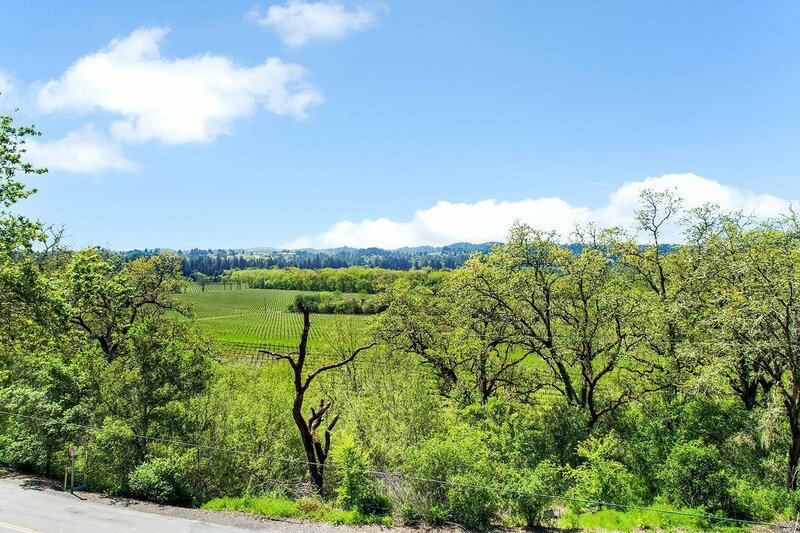 Ideal location along a winding country road with convenient access to the 101 and Westside Road to Healdsburg. 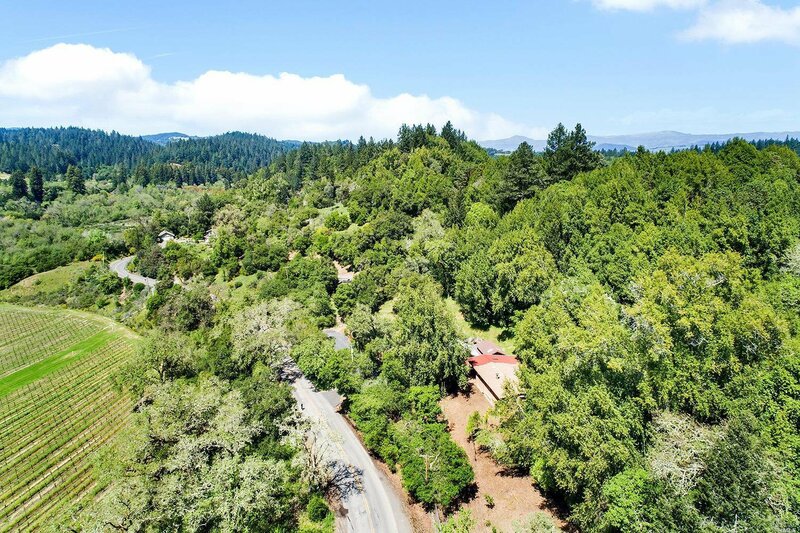 Close to Farmhouse Inn, Radford Inn, critically acclaimed wineries, parks and Russian River recreation.